Meringue is for the sweet tooth! 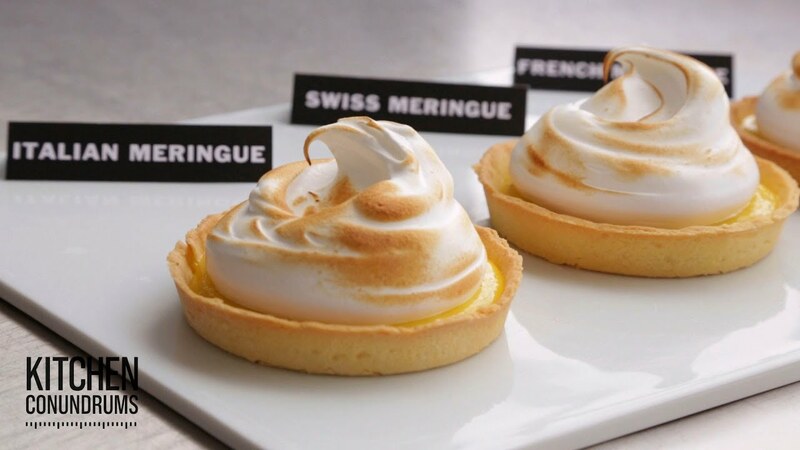 As fancy as the name may sound, Meringue is nothing but a type of dessert that is originally associated with the French, Swiss, and Italian cuisine. It’s made by baking a mixture of stiffly beaten egg whites and sugar until crisp. Sometimes an acidic ingredient such as lemon, vinegar, or cream of tartar is added and a binding agent such as salt, corn starch, or gelatin may also be added to the eggs. When and how the sugar is added is what makes the Meringue different. It’s what makes the French Meringue different from probably he Swiss or Italian one. They look similar but made with a difference! If you were to make an Italian meringue, you need to beat hot sugar syrup with firm egg whites and then top it on cakes. Likewise, Swiss meringue is made by allowing sugar and egg whites to dissolve in water and then beat using electric blender. Typically, both the meringues are cooked but here comes a change to the preparation method. French meringue is made by whipping the uncooked egg whites and adding sugar to it slowly till the stiff peaks appear. Then, they are transformed into shapes and then baked. When and how the sugar is added is what makes the Meringue different. I know all this talk about meringue is making you hungry. Before you reach your kitchen to make one here are some tips for the perfect meringues. Egg whites that have been kept at room-temperature whip to a higher volume, but it’s easier to separate the yolks from the whites when the eggs are chilled. 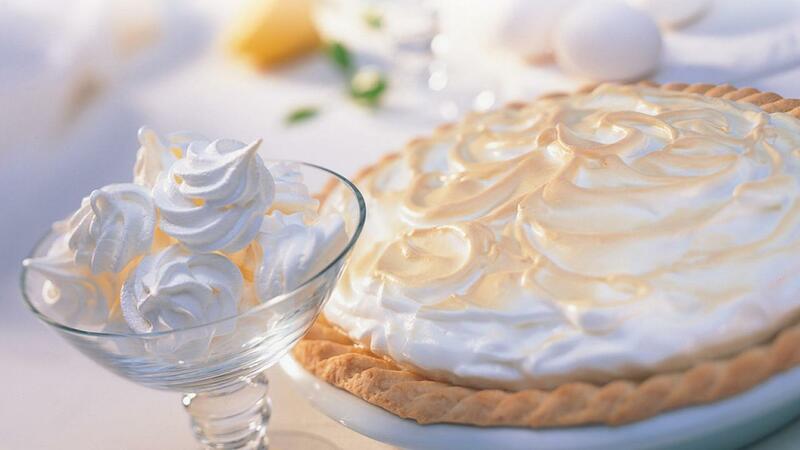 Meringue is best made in a clean, dry bowl made of glass, ceramic, stainless steel, or copper. Line baking trays with non-stick baking paper to prevent meringues from sticking. It is a good idea to store or freeze meringues in an airtight container to prevent them absorbing moisture and hence becoming soft. Now that you have all that you need to know about Meringues, what you waiting for? Weekends are the best tie to experiment! Previous articleWhat Makes The Resume Of A Remote Worker Attractive? Next articleWhat Will Neil Nitin Mukesh Play In His Brother’s Directorial Debut?